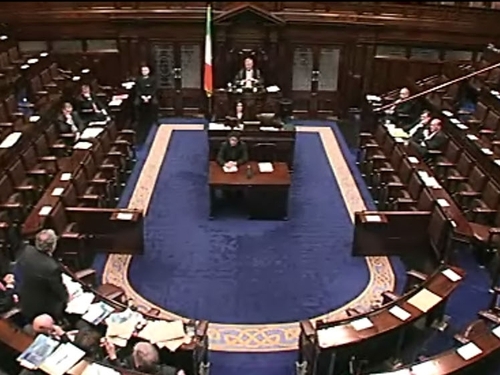 The Government has, as expected, won the motion of confidence vote in the Dáil. The Government had responded to Fine Gael plans for a motion of no confidence by putting down its own confidence motion. At the end of a two-day debate, the vote was 85 to 79. Opposition speakers had claimed the Government no longer has a mandate in the wake of the local and European elections. They called for the Dáil to be dissolved to elect a new Government. Government speakers focused on policy differences between Fine Gael and Labour, who they say are in disagreement on key issues such as public spending and how to deal with the banking crisis. New TDs George Lee and Maureen O'Sullivan also delivered their maiden speeches to the Dáil this afternoon. 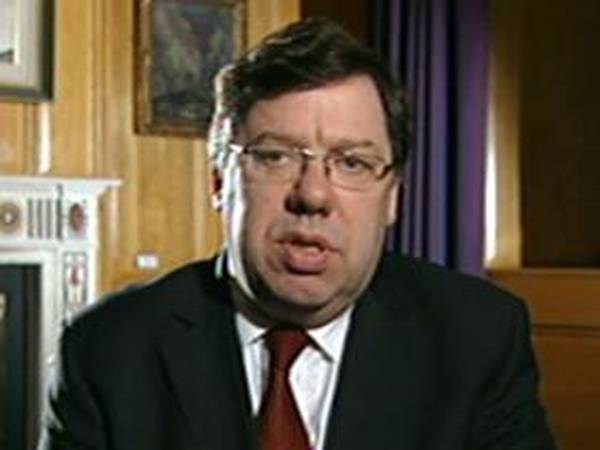 Deputy Lee expressed his disagreement with the Taoiseach's claim that he had a mandate to govern. He said the mandate for government is an arrangement with others in the House based on a programme for government built on a false economic premise. Mr Lee exceeded his allotted time at the expense of fellow Fine Gael TD Michael Ring. However, his party colleague surrendered some of his time to allow Deputy Lee to conclude, saying 'he has a bright future and I don't mind giving way to talent'. In a shorter contribution, Independent Maureen O'Sullivan said it was immoral and evil that millions can be found to cover the mistakes of those in industry, banks and the property world who should have been guided by social conscience instead of greed. She shared speaking time with other independents Joe Behan and Finian McGrath.